13 Ways People With Mobility Issues Can Use Our N.E.M.T. Program! 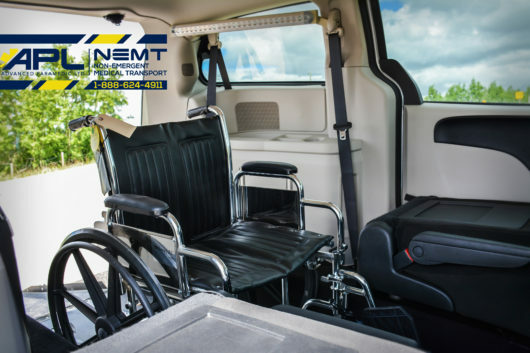 News » 13 Ways People With Mobility Issues Can Use Our N.E.M.T. Program! For most people we take walking for granted. For others, difficulty walking compromises physical safety, health and emotional well-being. Mobility within and outside of our region is essential to daily life. Without assistance people who experience mobility issues can feel isolated, anxious and/or depressed. 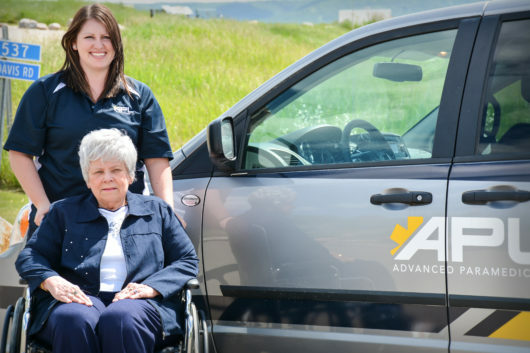 Advanced Paramedic Ltd. is improving the quality of life for individuals in the Peace Region through their Non-Emergent Medical Transport (NEMT) program….because people matter.